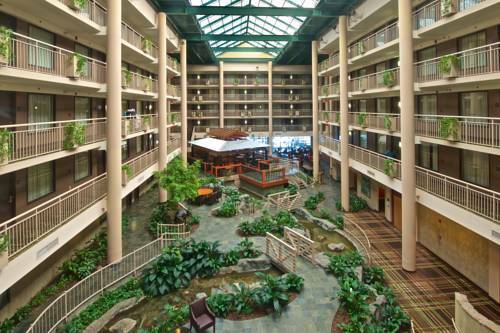 Bay Marina is a magnificent marina, and unwind with an outstanding game of mini golf at close by Putter's Paradise. 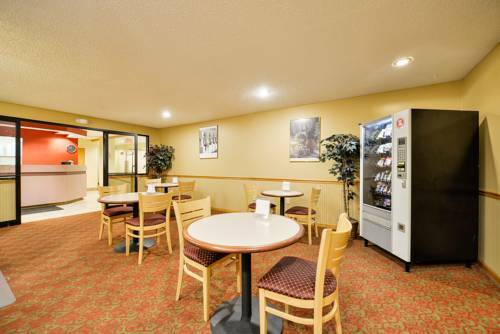 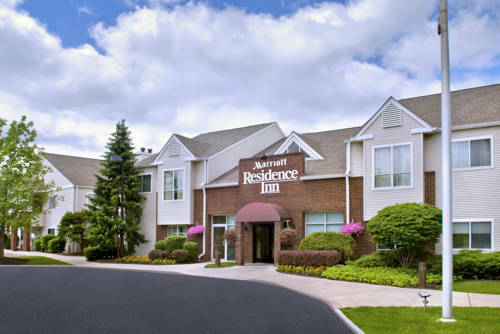 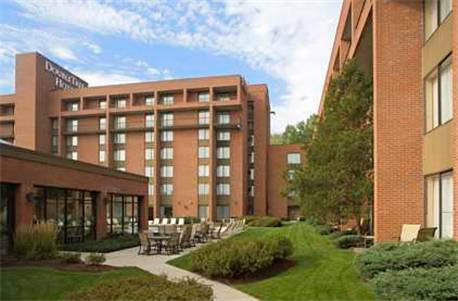 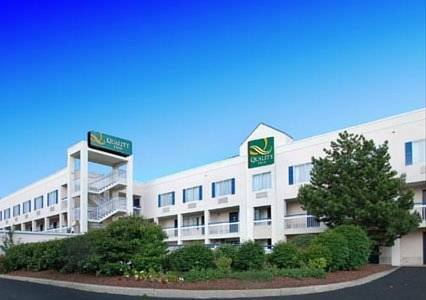 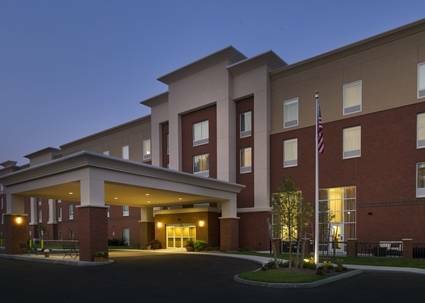 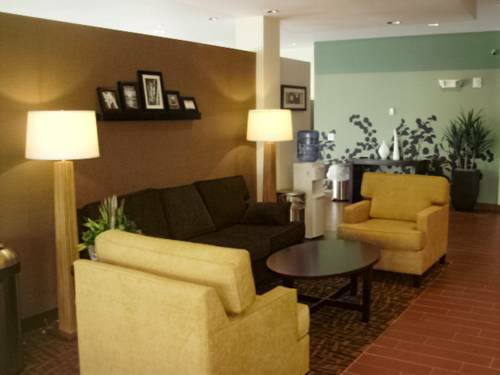 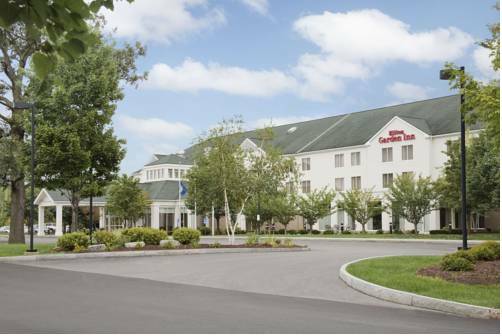 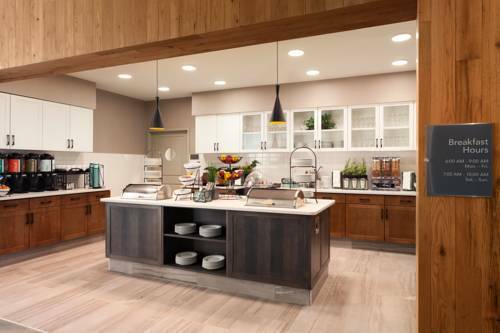 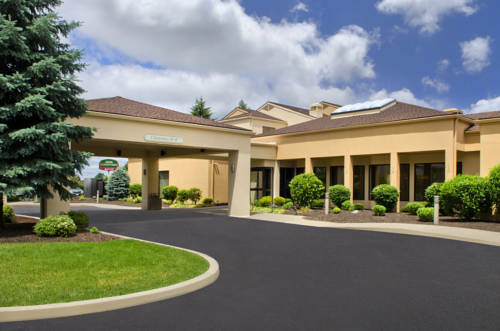 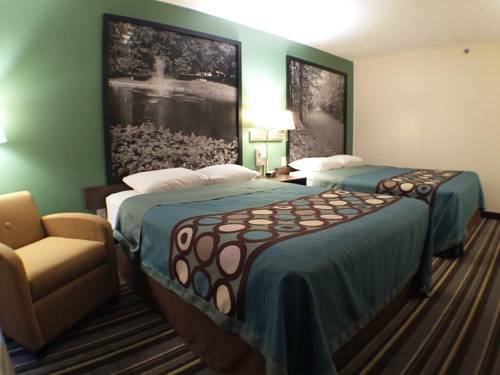 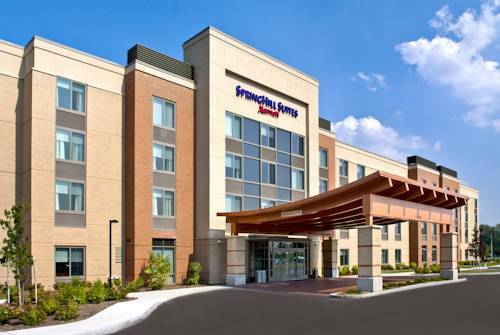 These are some other hotels near Homewood Suites Syracuse, East Syracuse. 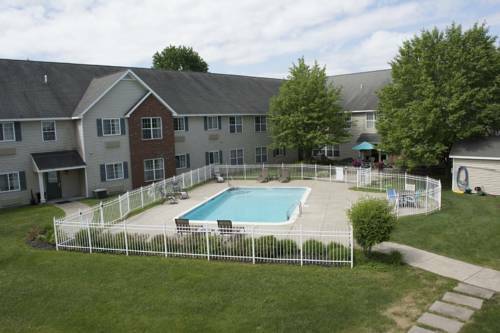 These outdoors activities are available near Homewood Suites Syracuse.